The other week I was at our favorite farmer's market in Norwich Vermont. Spent a bunch of time chatting it up with a fellow artists - a wood turner by the name of Dustin Coates. There is a common emotion and feeling that connects genuine traditional craftspeople. Artists who start with some very basic physical thing and carefully create something else. The medium doesn't matter but we all have a similar eye - looking at the line, and the curve and the proportions, the feel and texture. There is a special closeness between a thrown ceramic bowl and a wood turned bowl. Many of the same fine characteristics are key to mastering the beauty of the final piece. After holding, feeling and examining the foot on a particular bowl of Dustin's, I had this burst of inspiration to try something back in the studio. 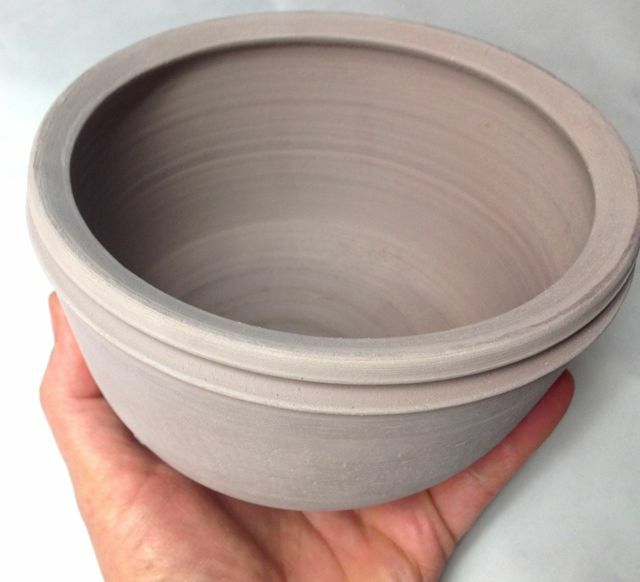 A feel and look in clay would be so different than wood, but would speak the same language. Take a moment and read about Dustin Coates - this master craftsman makes magnificent pieces from knobby wood burls, that has inspired me. 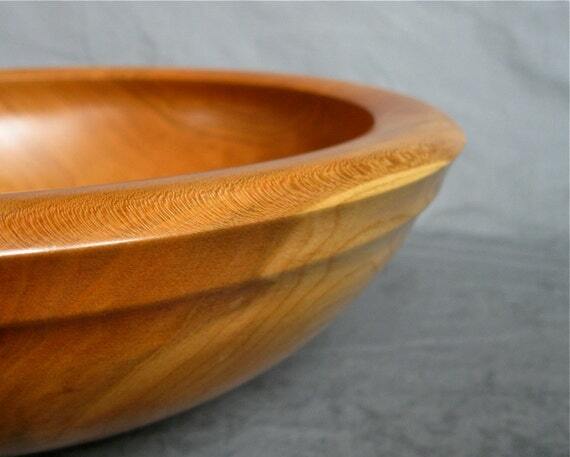 Here is a link to a profile of Dustin Coates from a blog called For the Love of Wood.